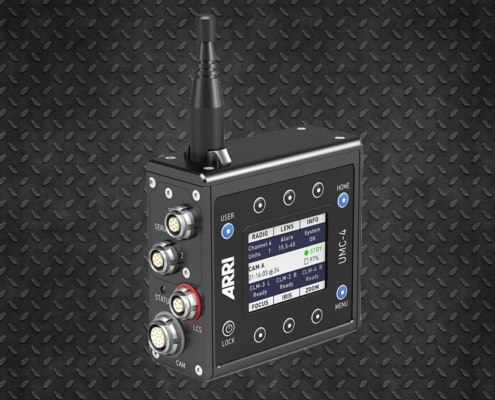 For rent Active Motor Controller AMC-1 from ARRI. 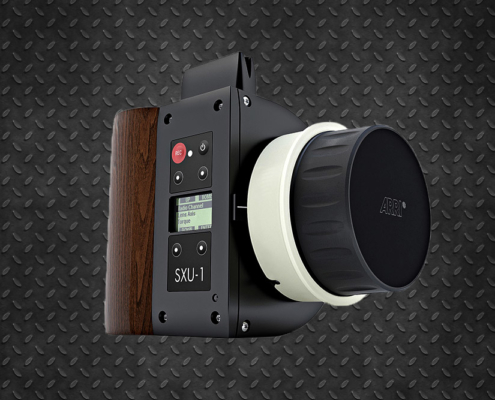 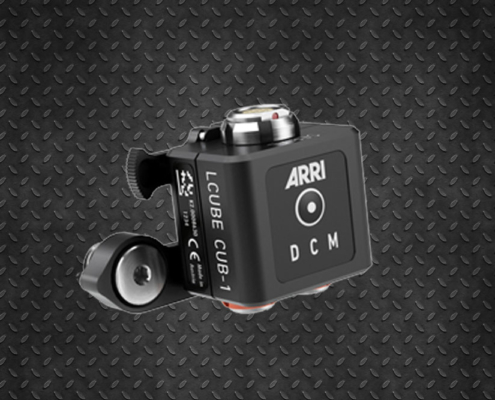 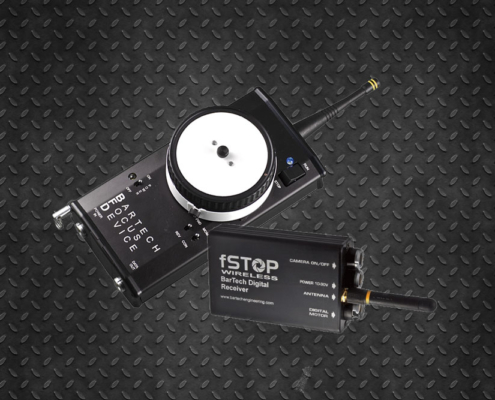 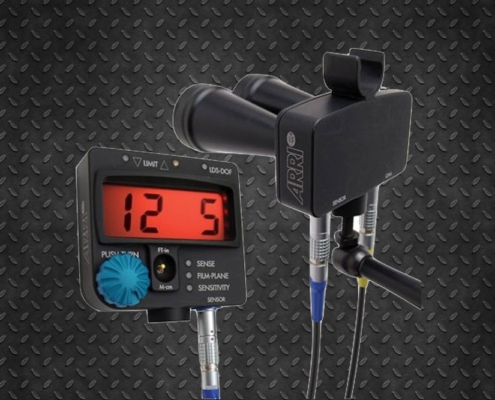 Wireless focus, iris or zoom motor controller that connects via LBUS with up to 3 cforce motors to any camera. 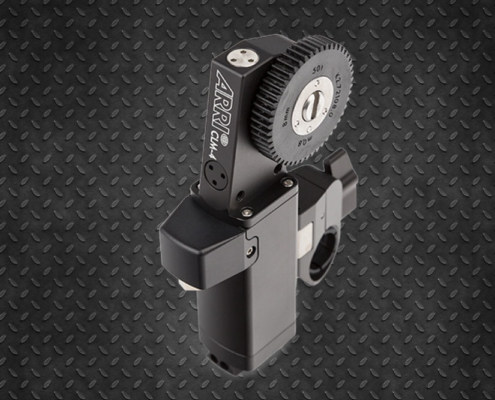 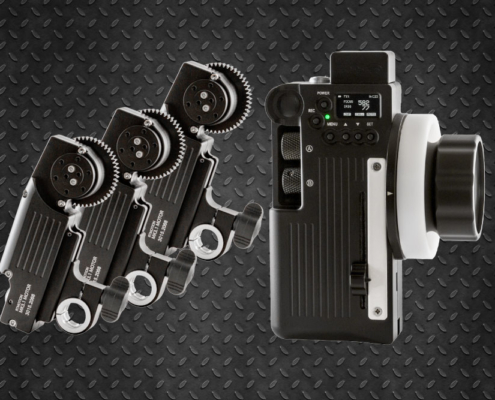 You do not need it if you are using the Alexa mini as it offers L-Bus port on the body and controls the engines thanks to its internal receiver. 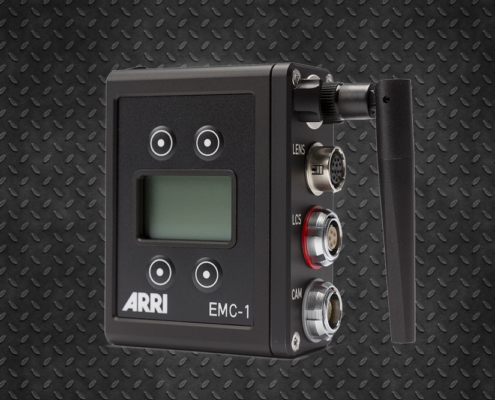 The Arri AMC-1 receiver controller is the perfect way to control the Force Mini and Plus motors for the focus, iris and zoom adjustment of any camera. 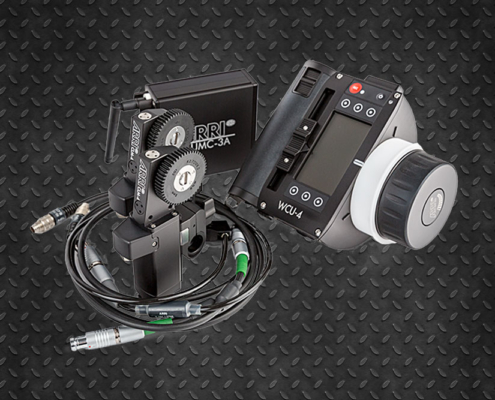 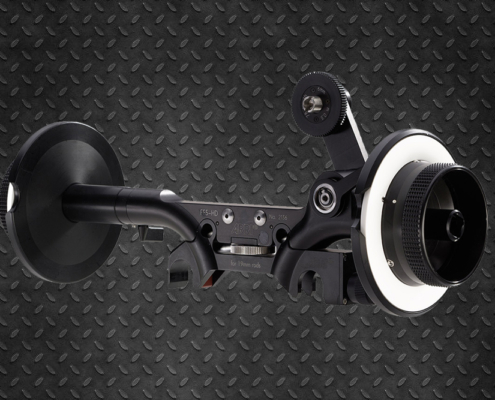 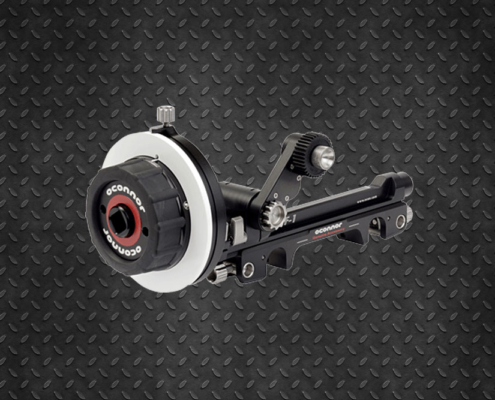 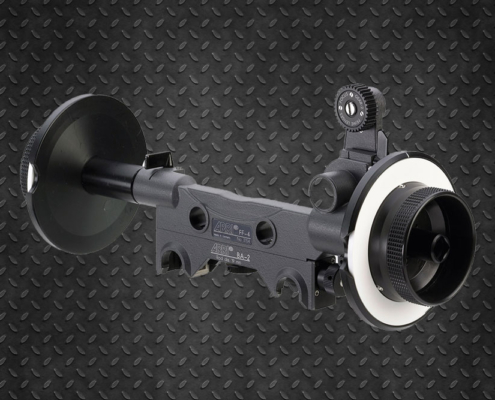 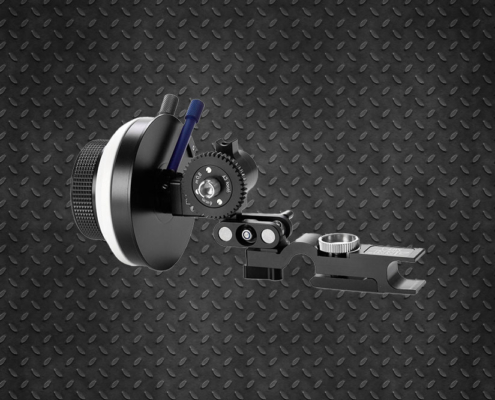 It adapts to the connections of all the lenses and video or cinematographic cameras of the market. 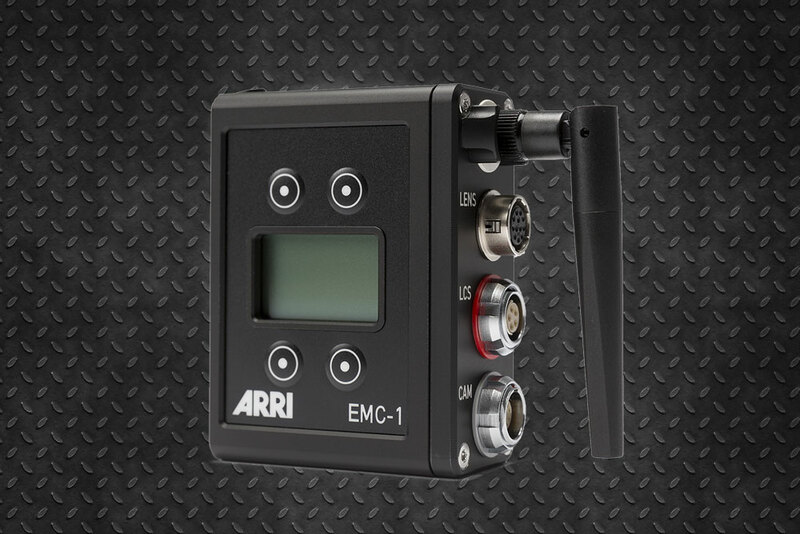 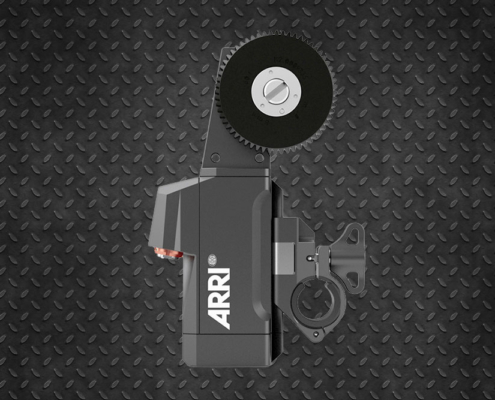 Enjoy the excellent quality and reliability of the Arri brand in any of your projects. 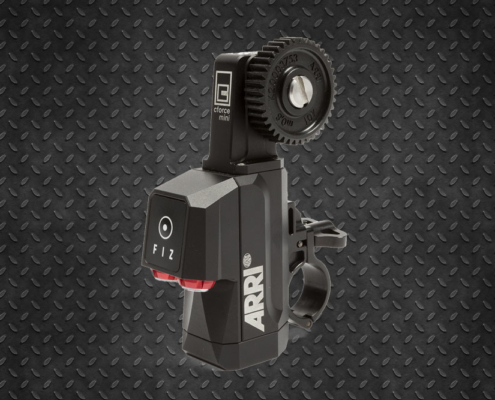 If you visit our promotions section you can benefit from discounts of 67% in the full rental packages format.